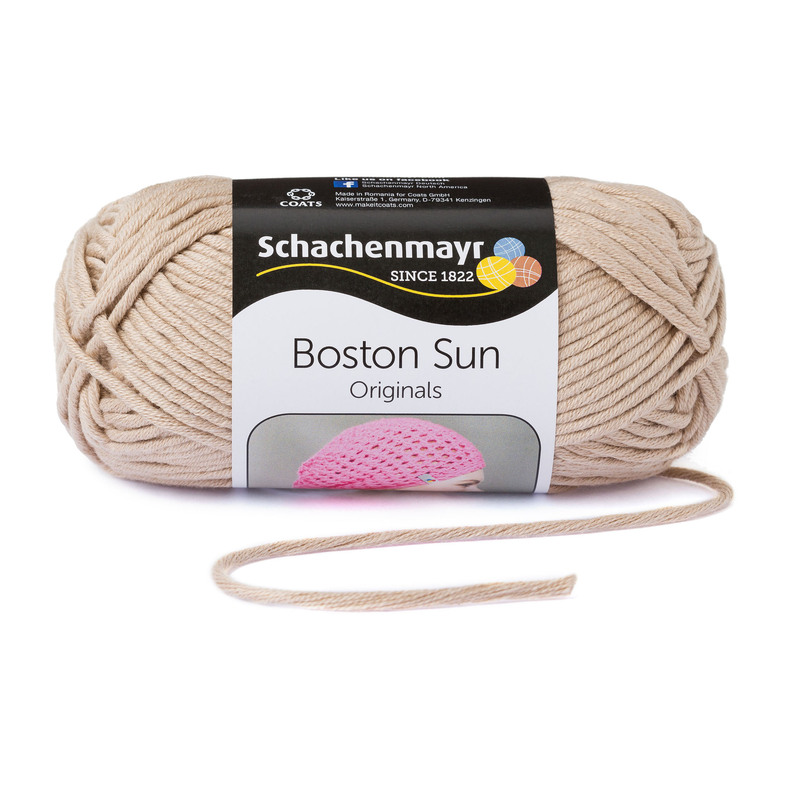 The perfect choice for light and summery garments, fashionable accessories and beautiful decorative accents for your home. 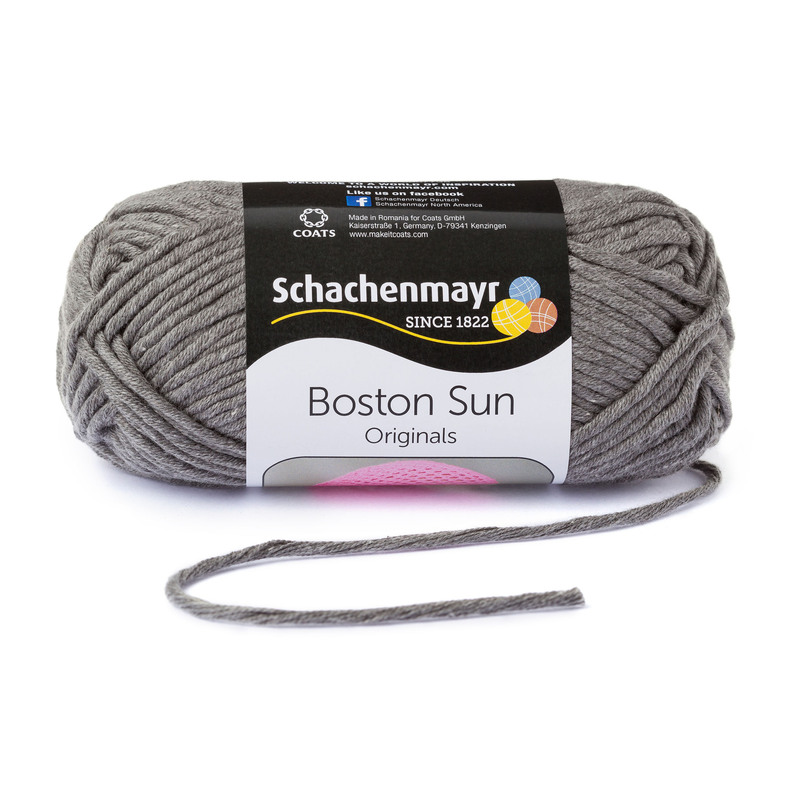 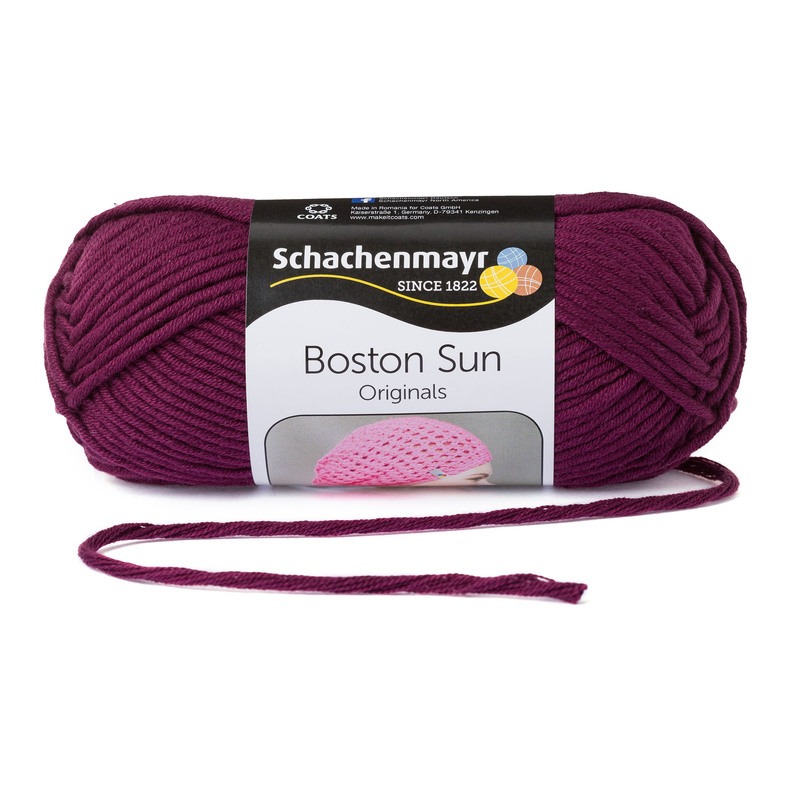 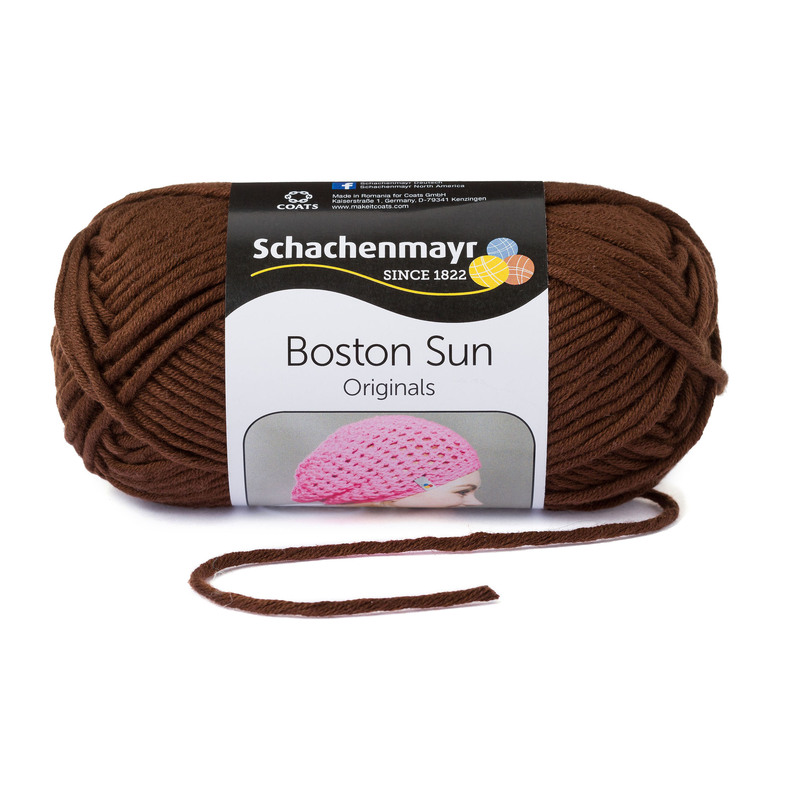 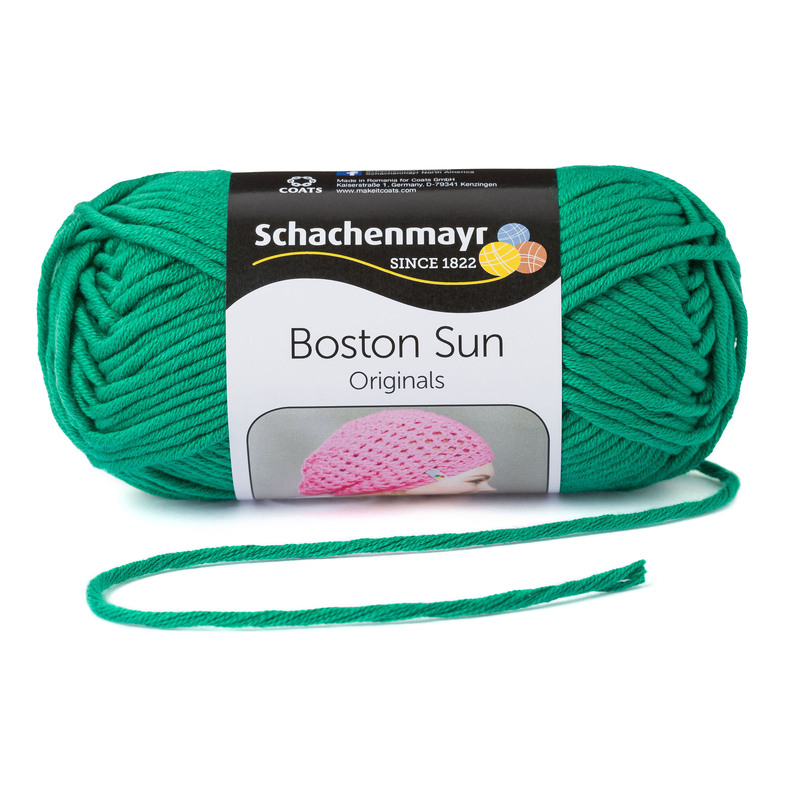 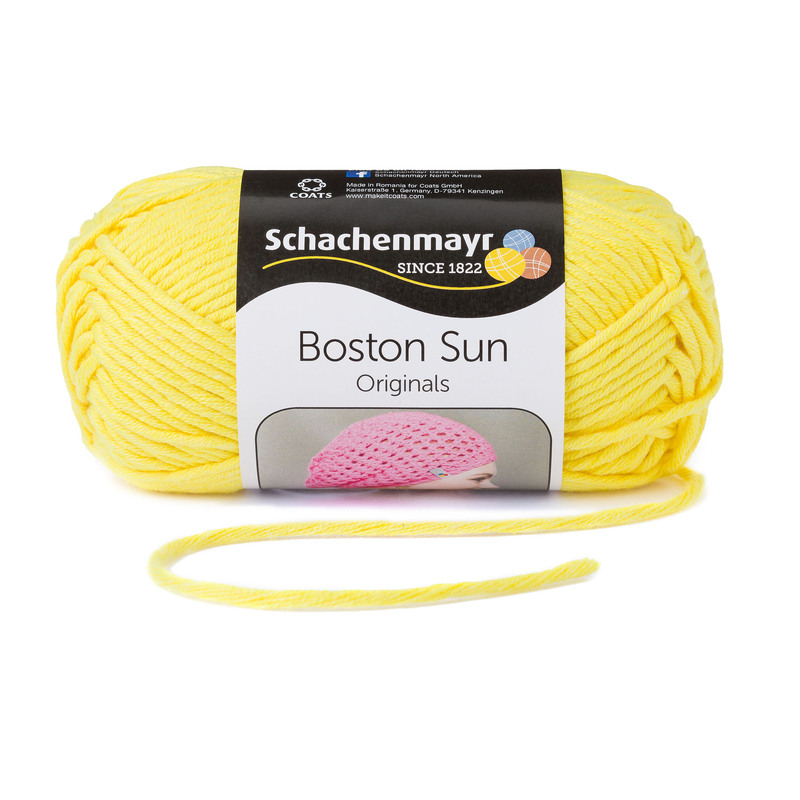 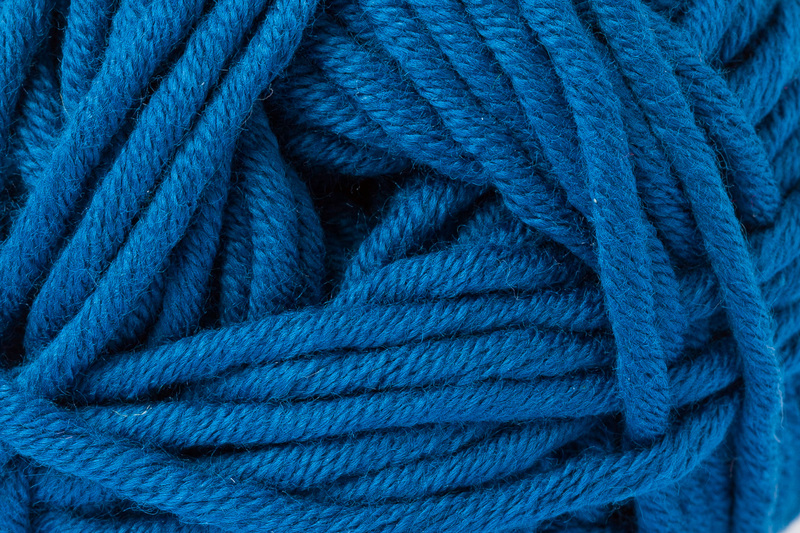 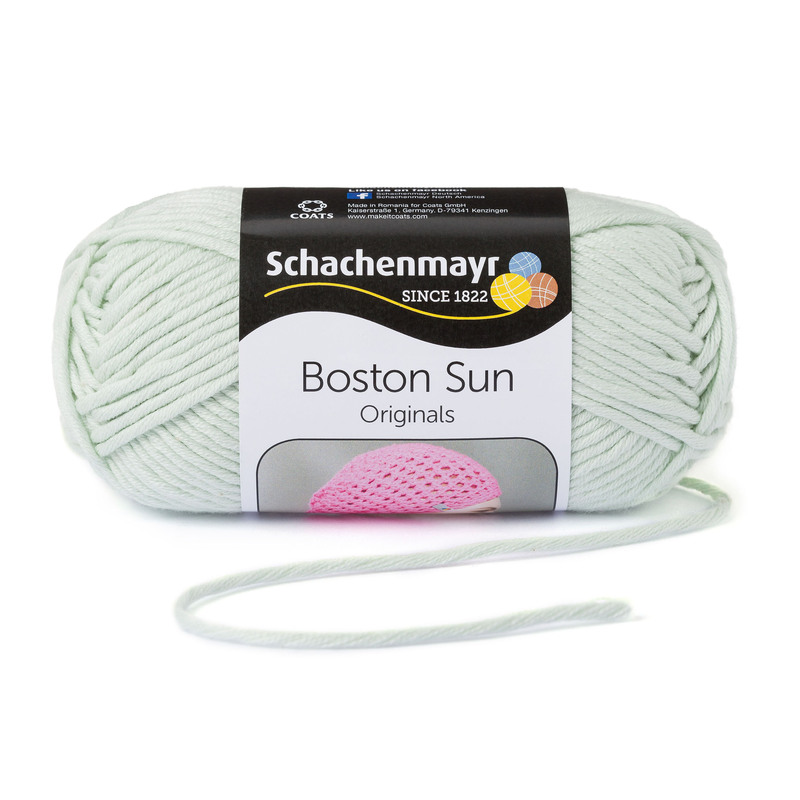 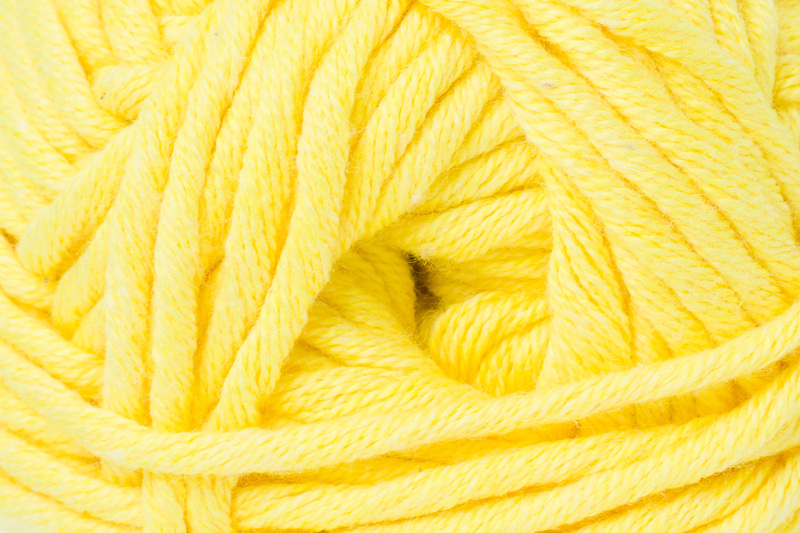 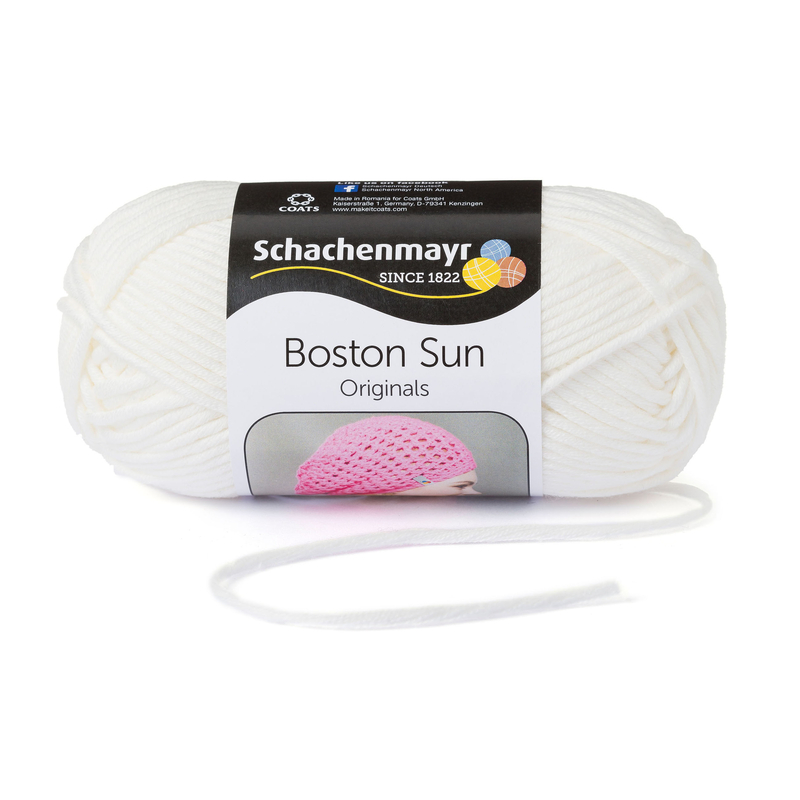 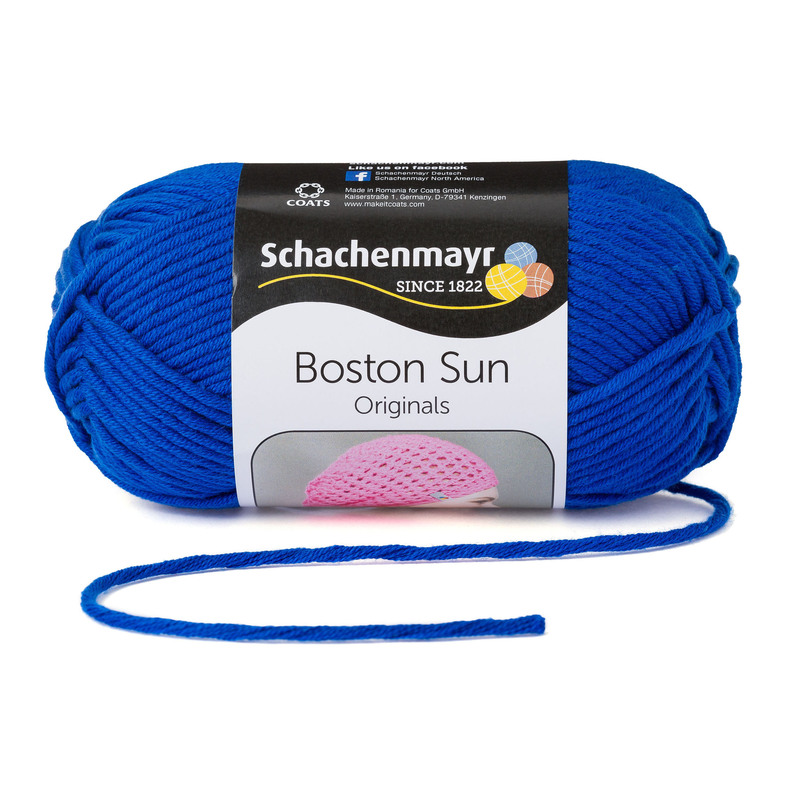 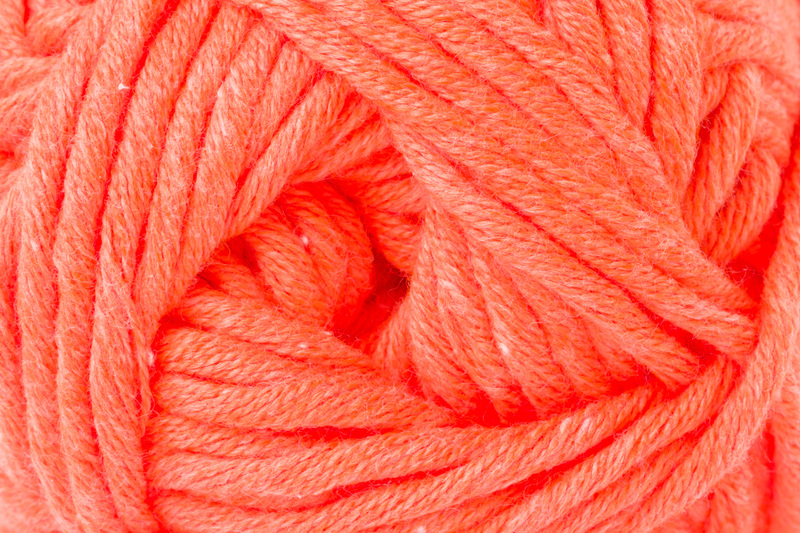 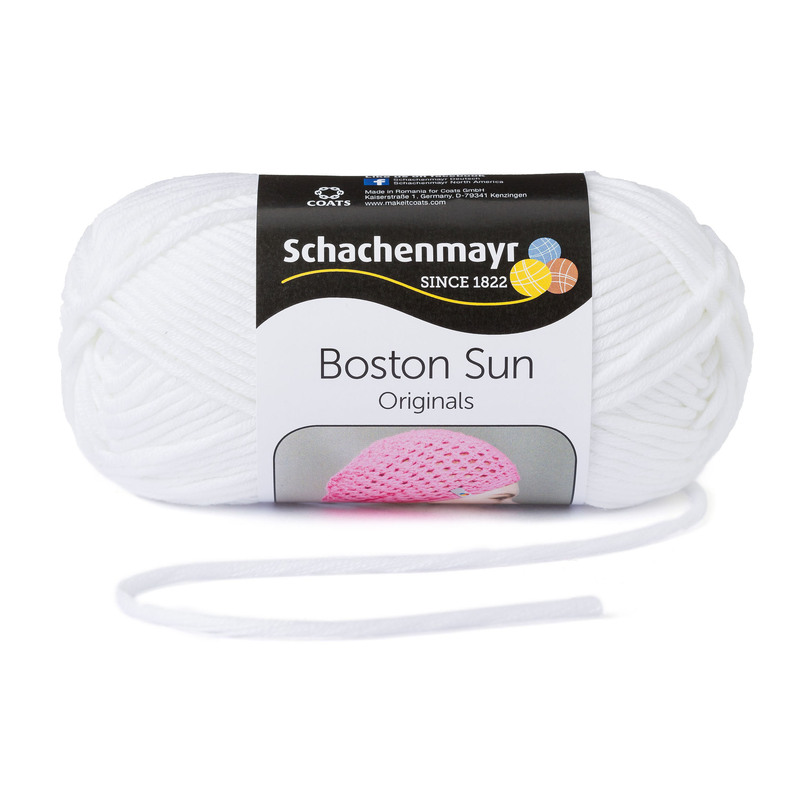 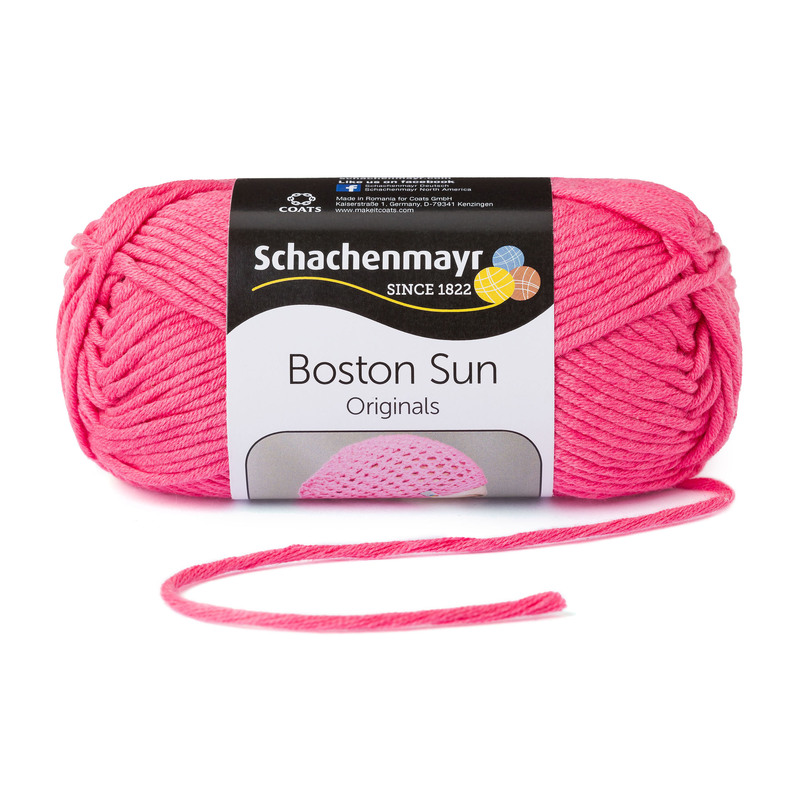 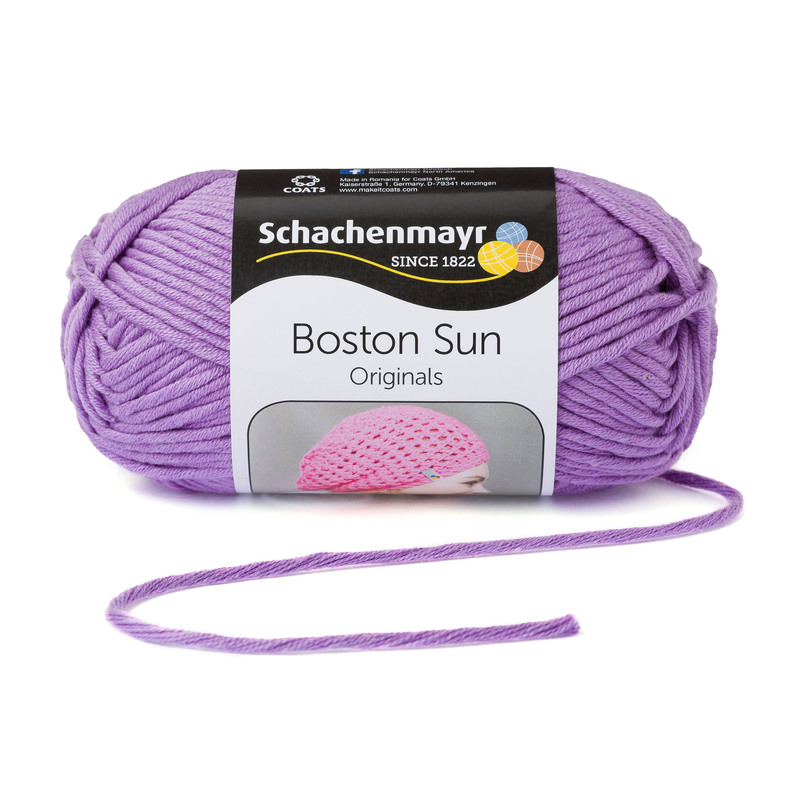 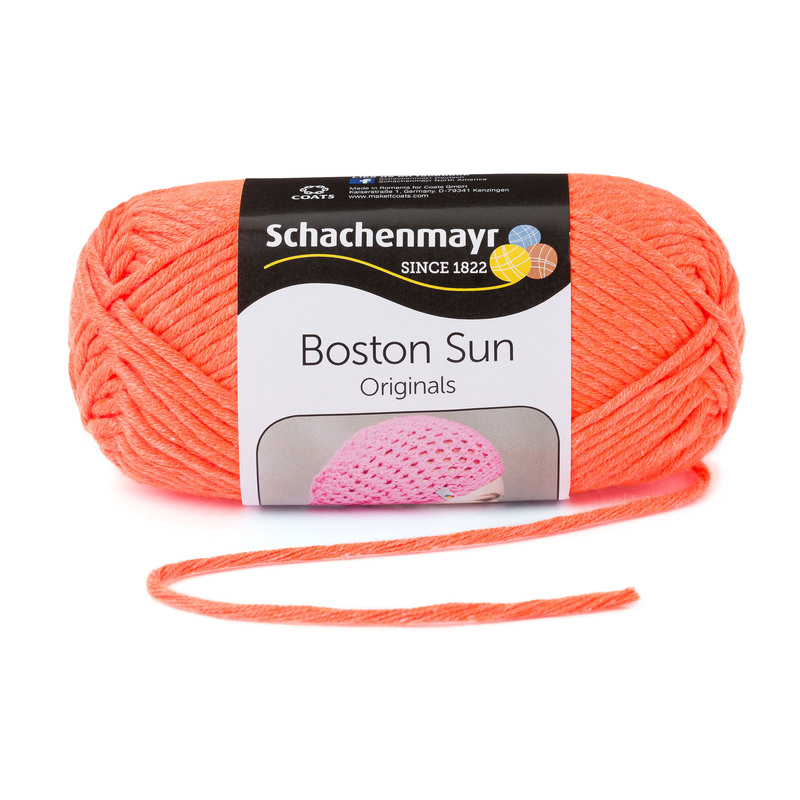 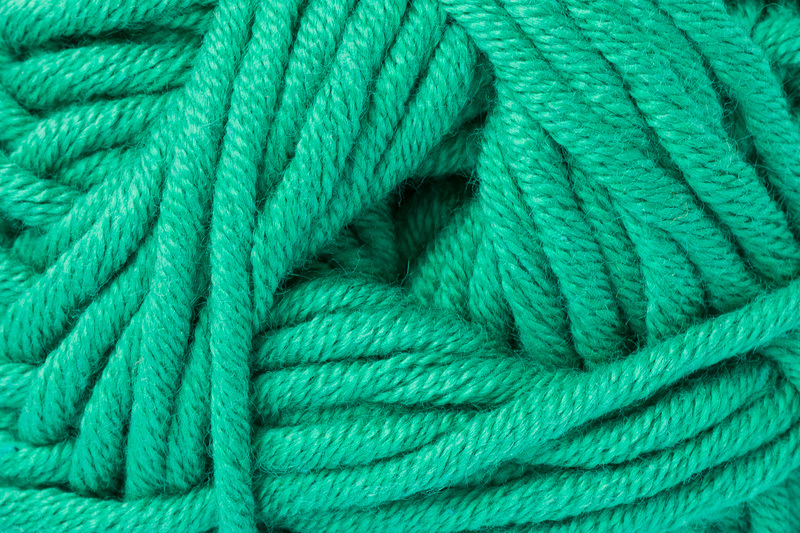 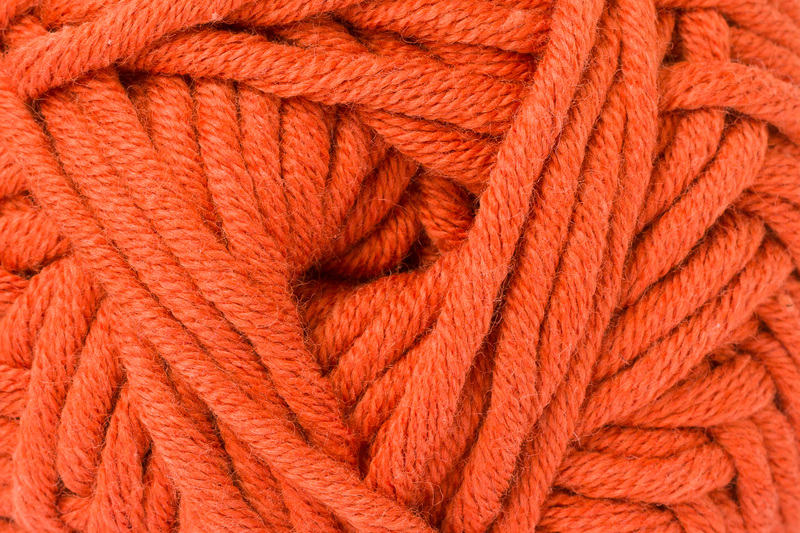 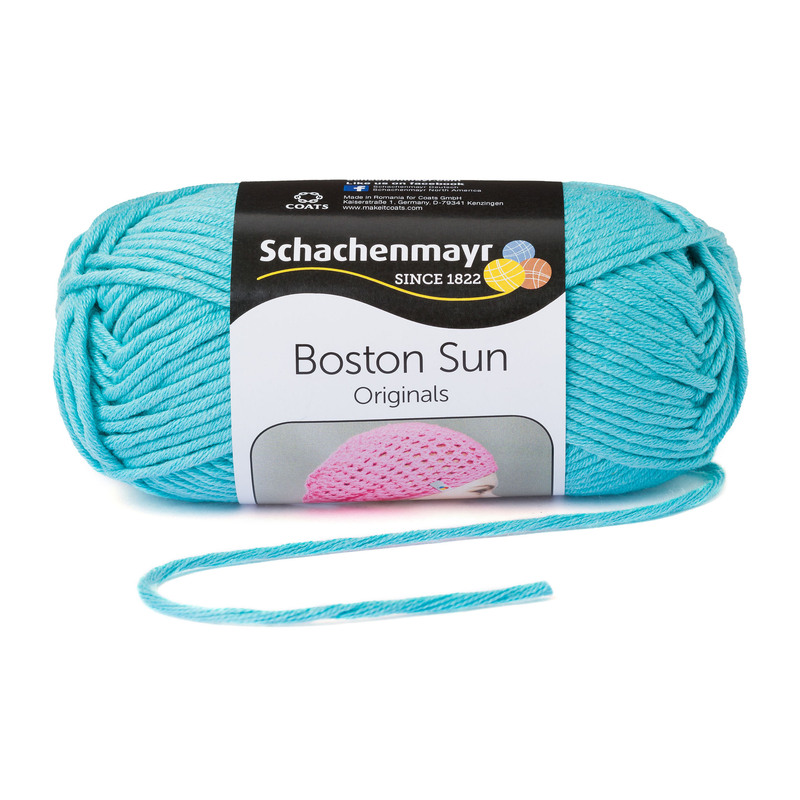 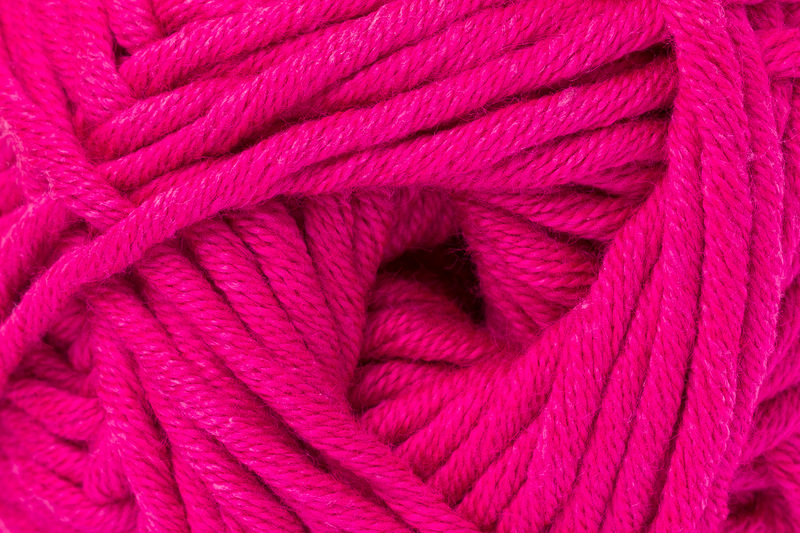 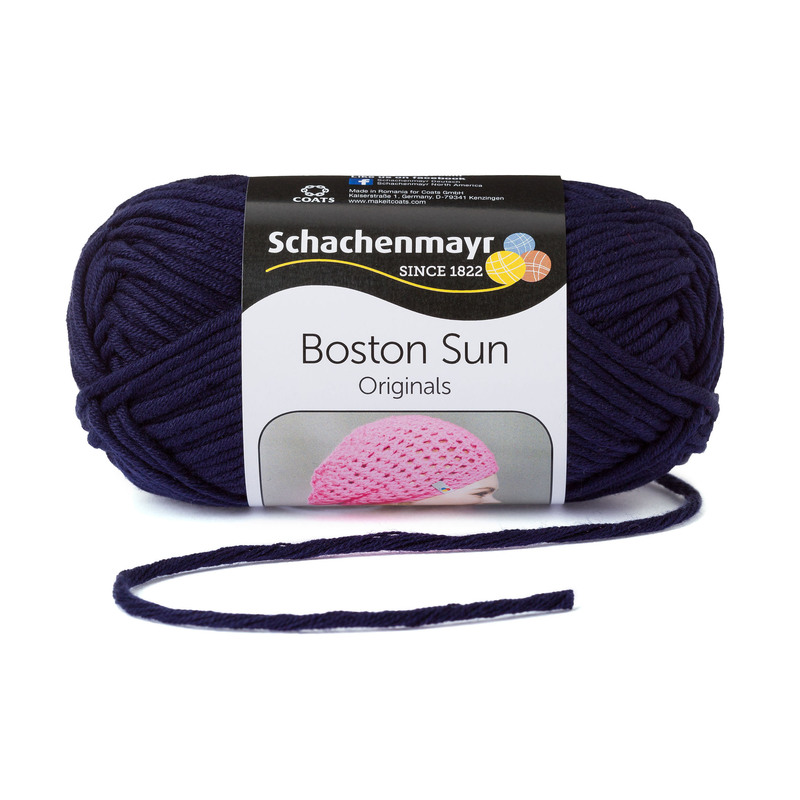 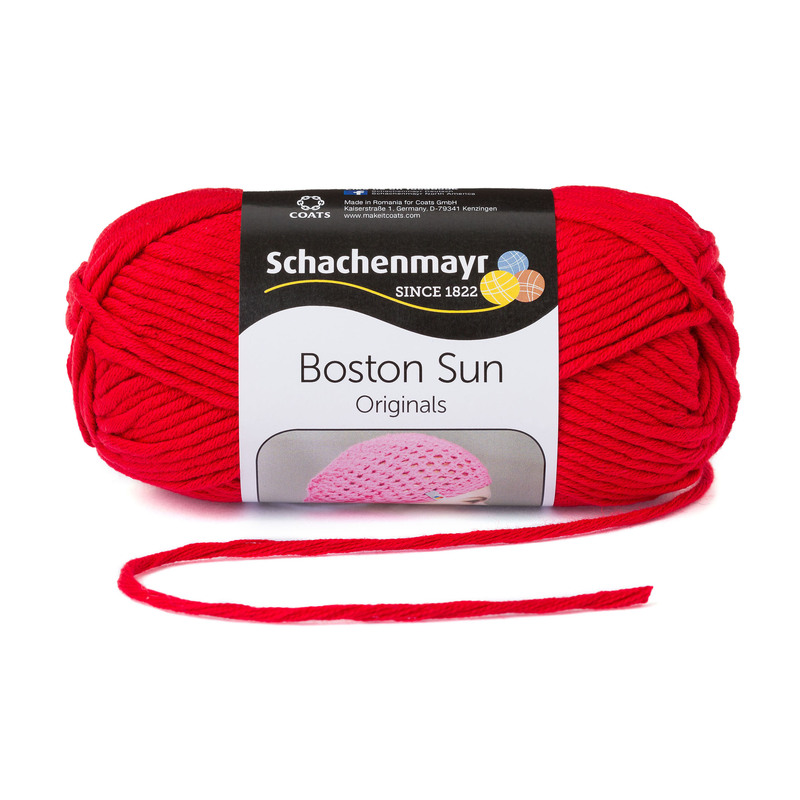 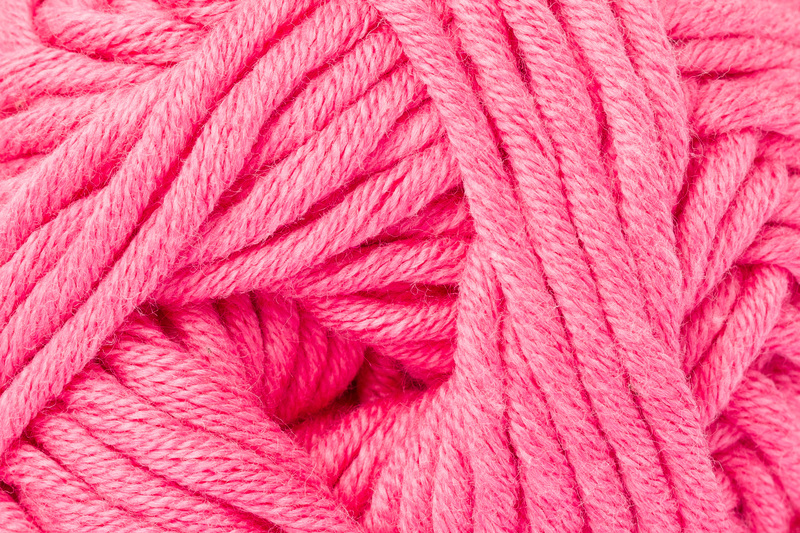 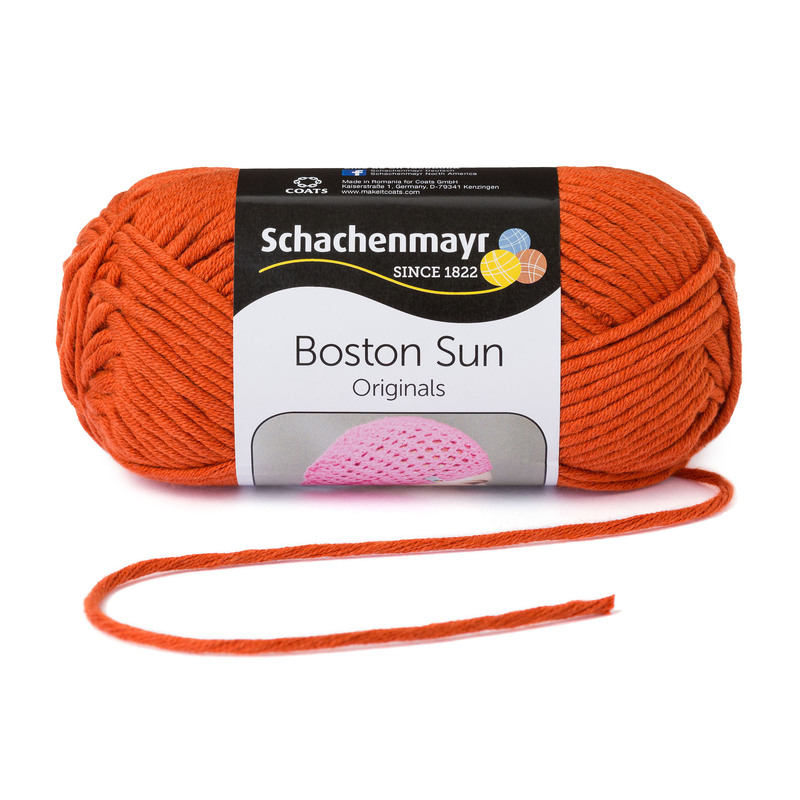 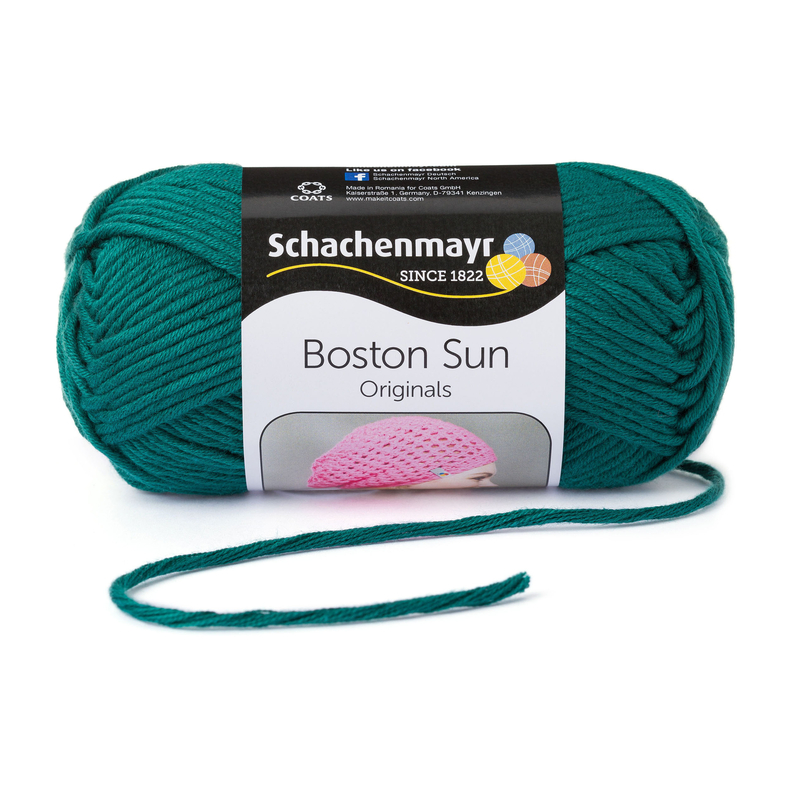 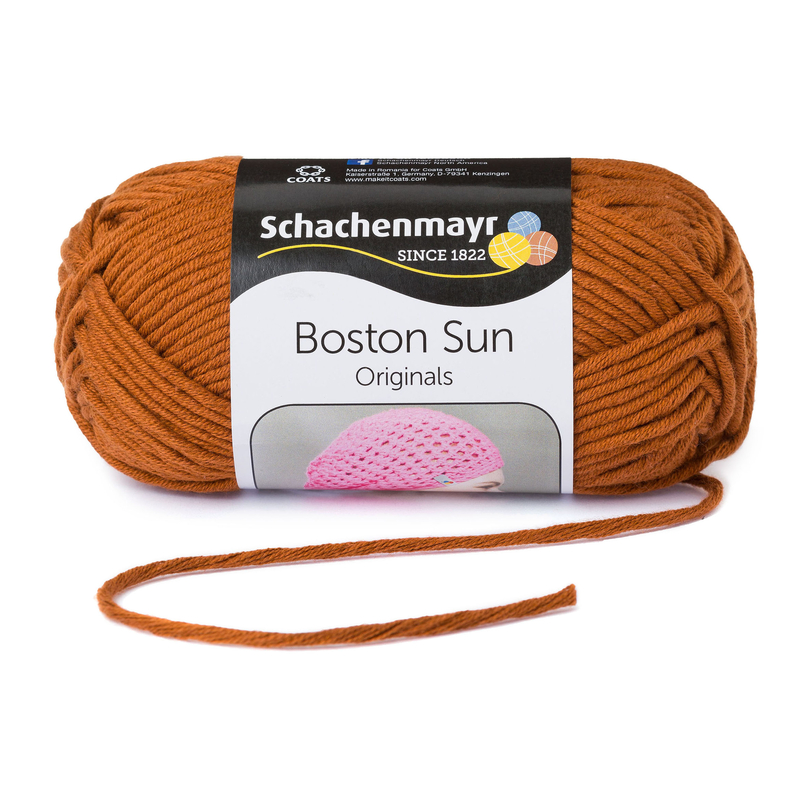 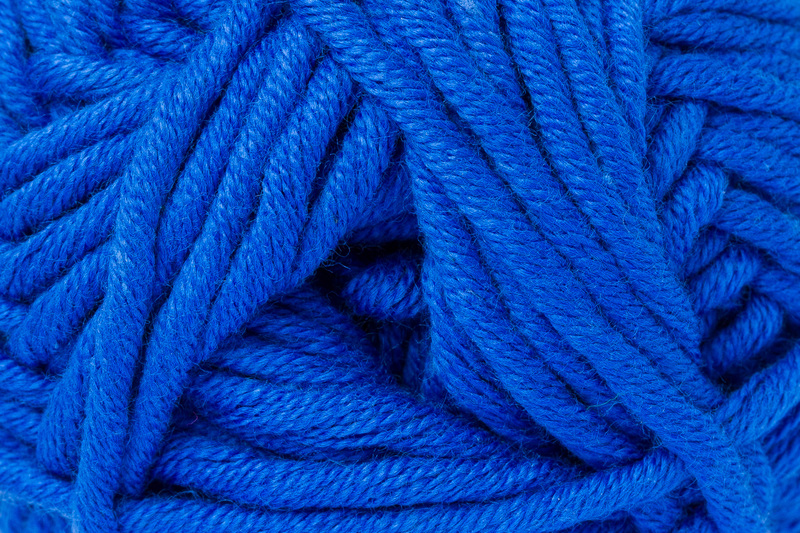 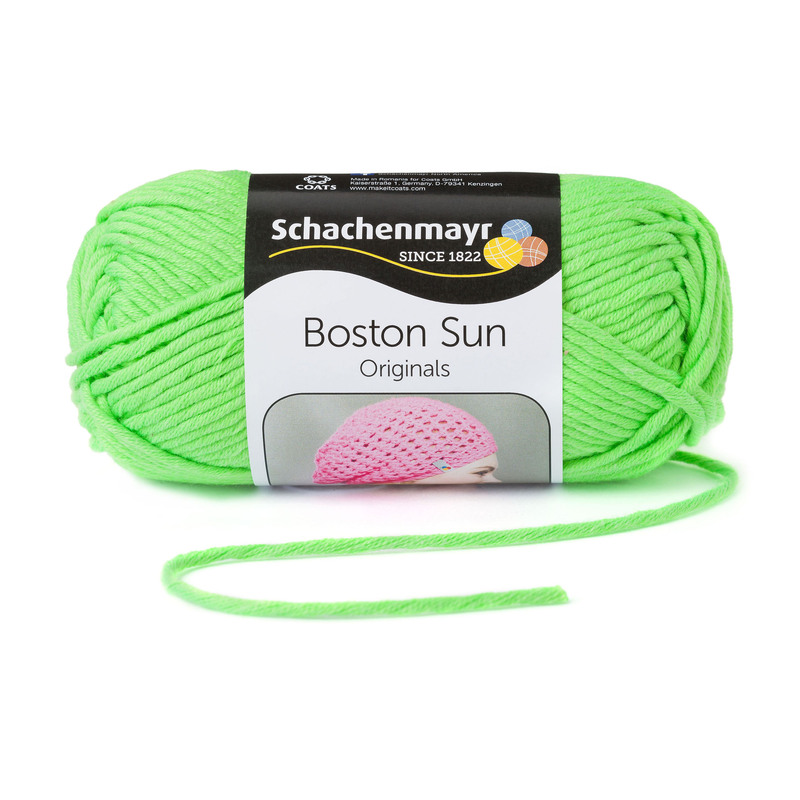 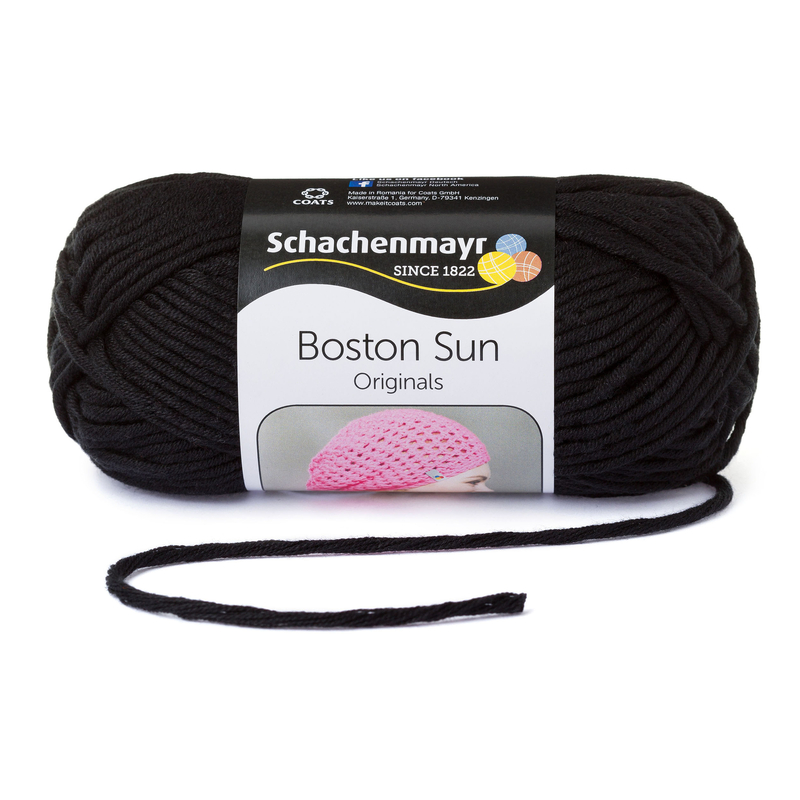 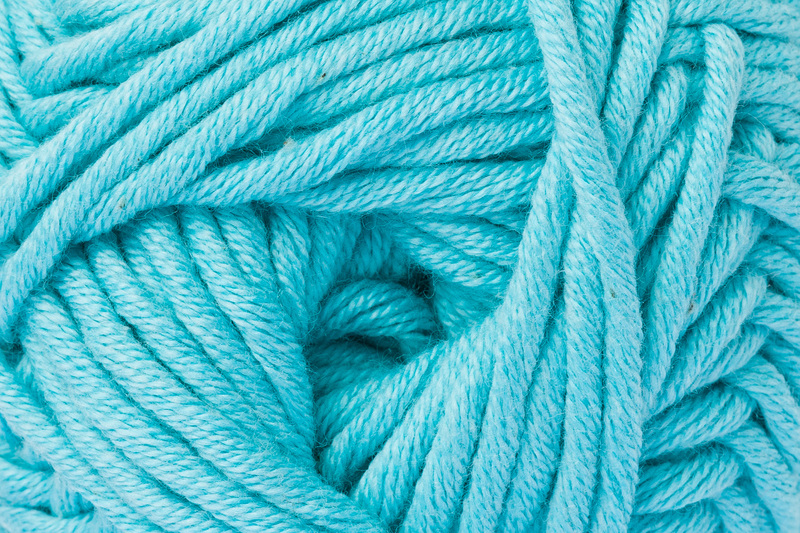 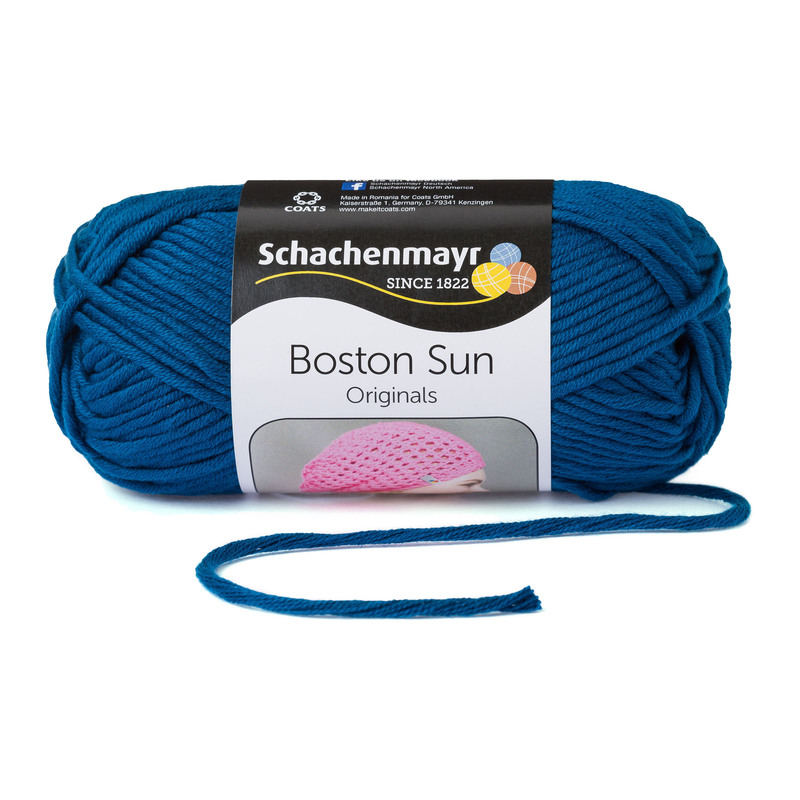 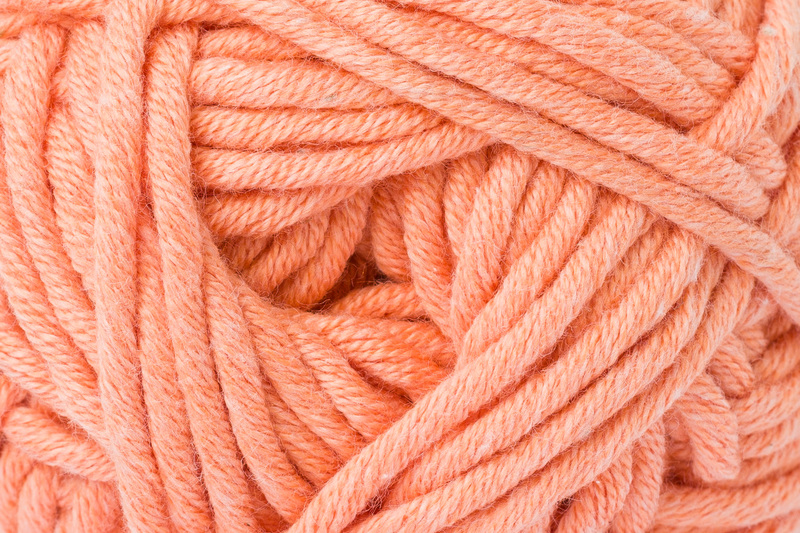 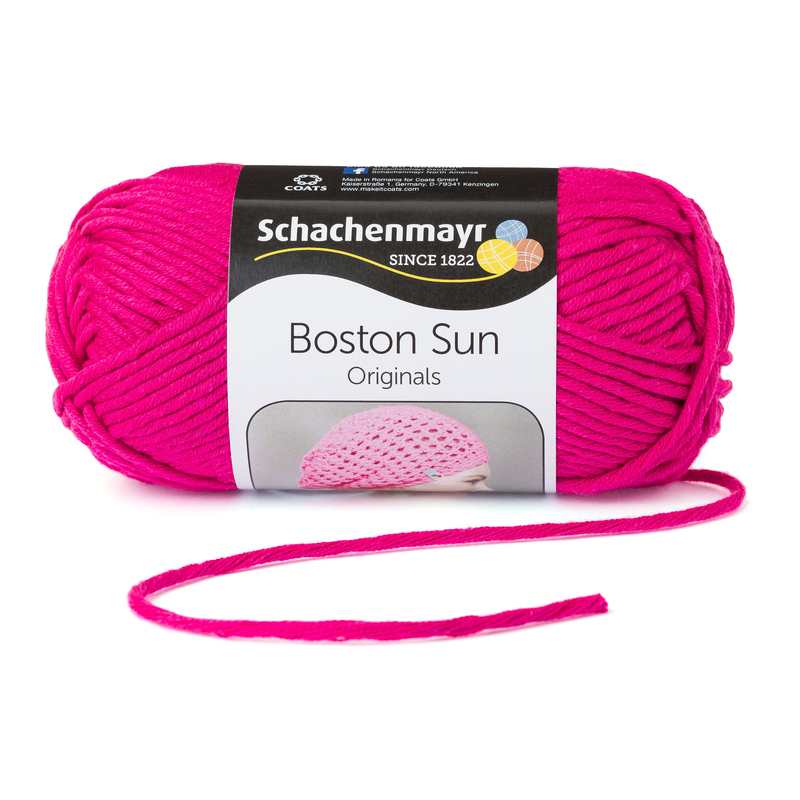 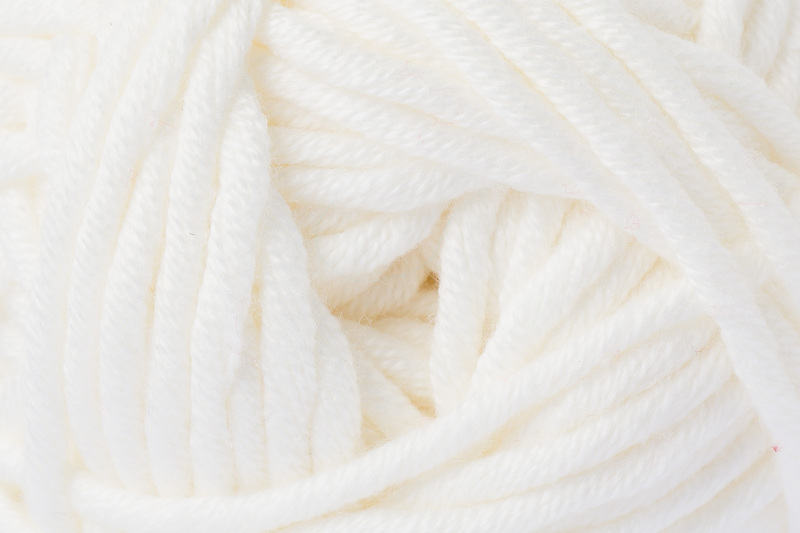 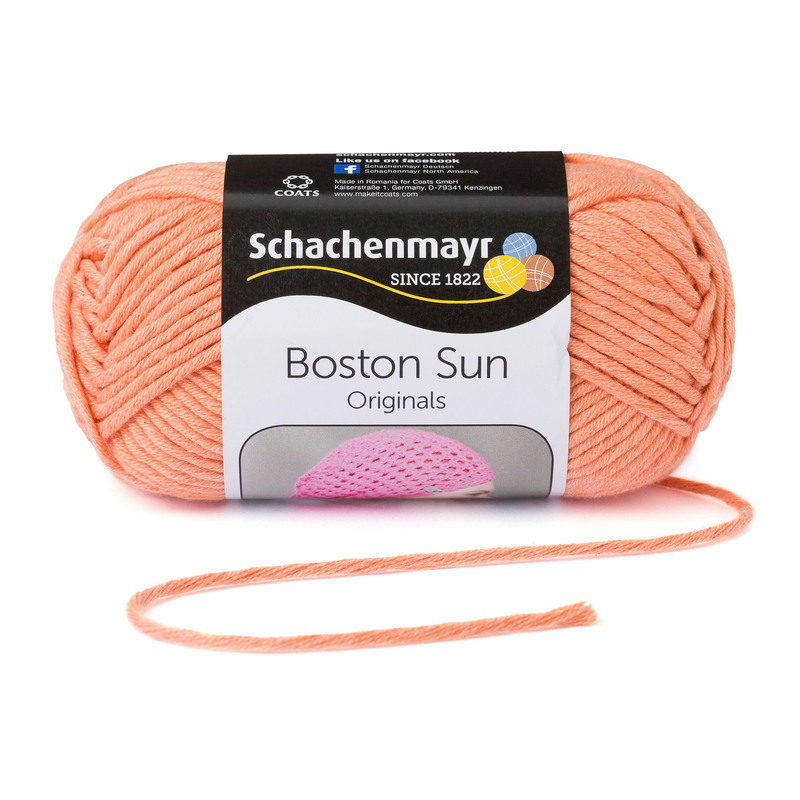 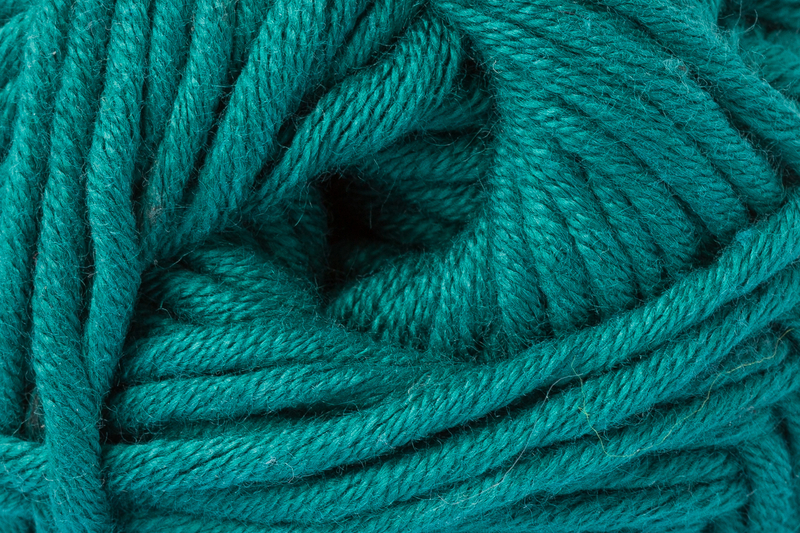 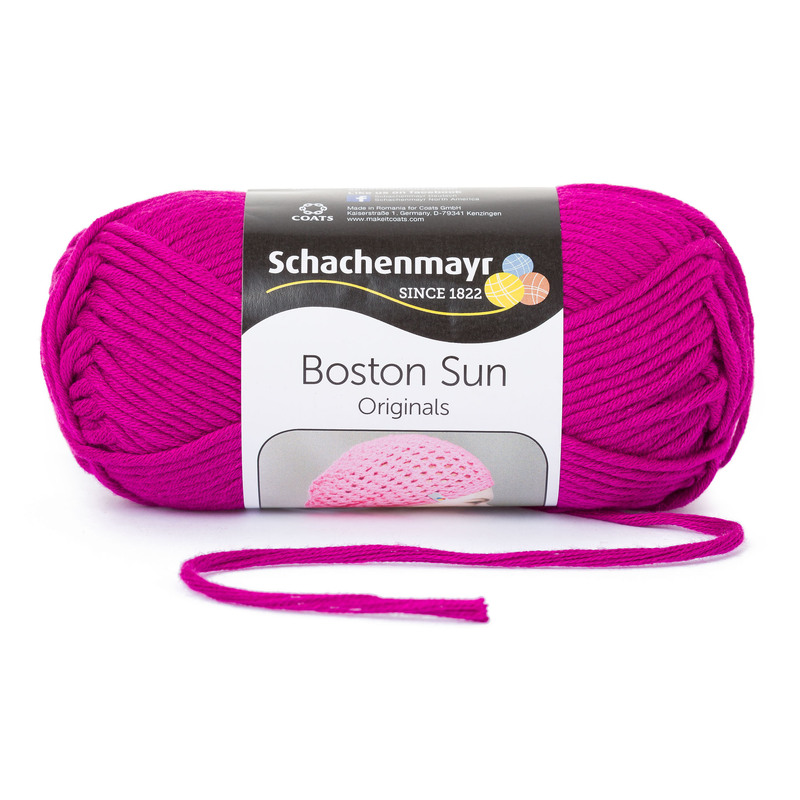 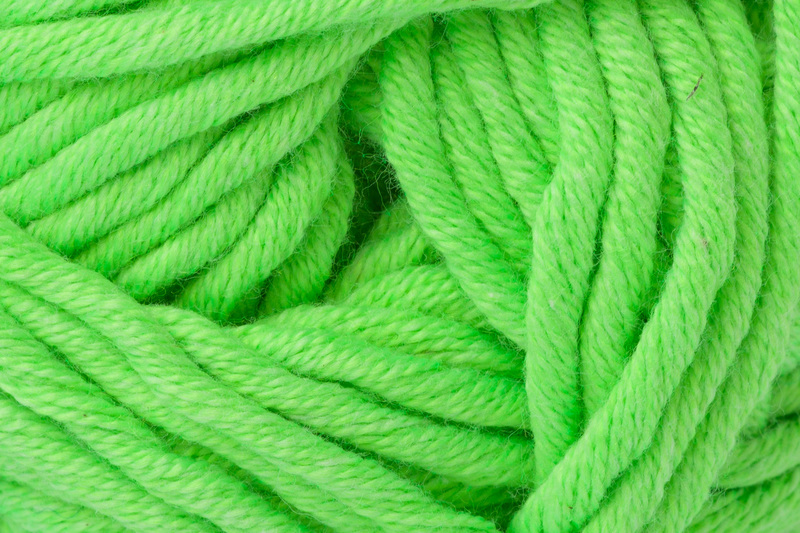 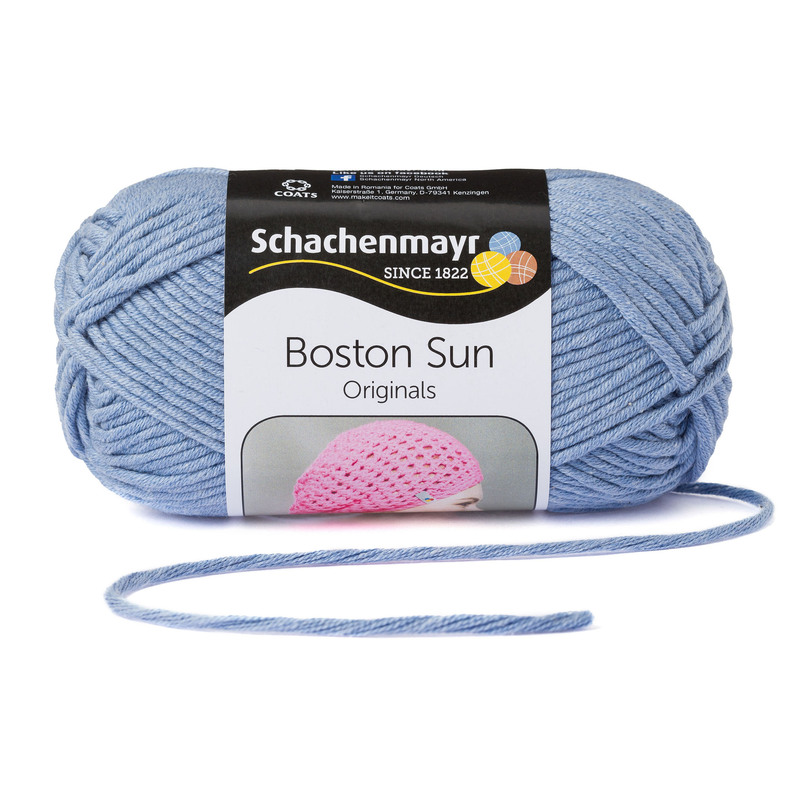 Boston Sun is a wonderful yarn combining acrylic and cotton fibers and comes in a palette of bright and sunny colors. 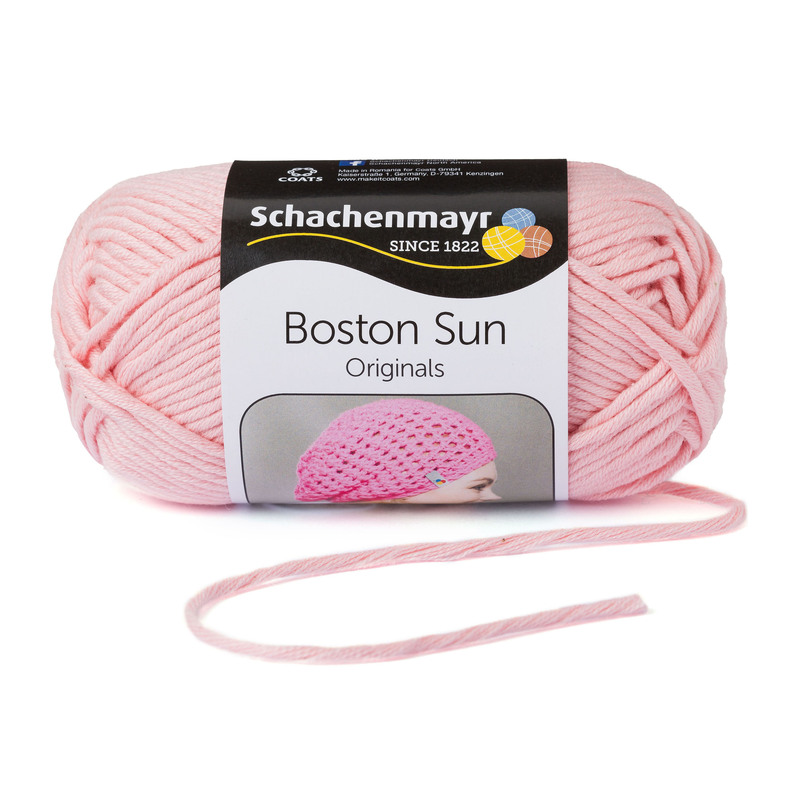 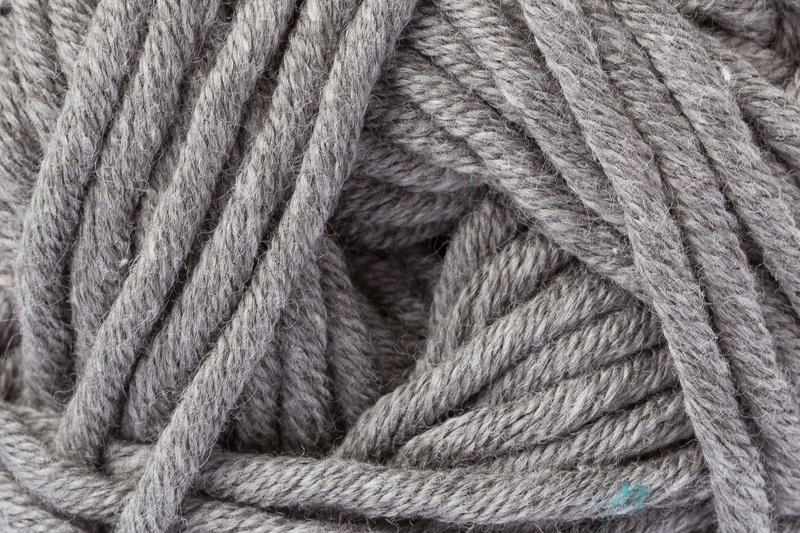 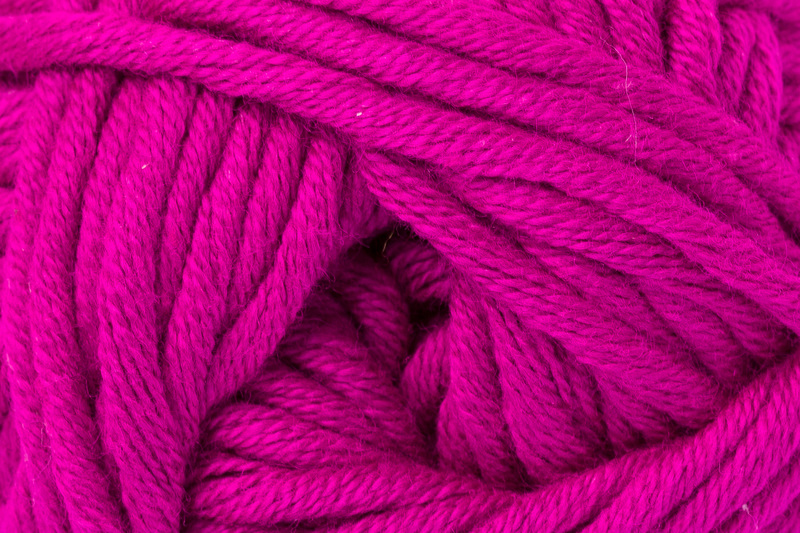 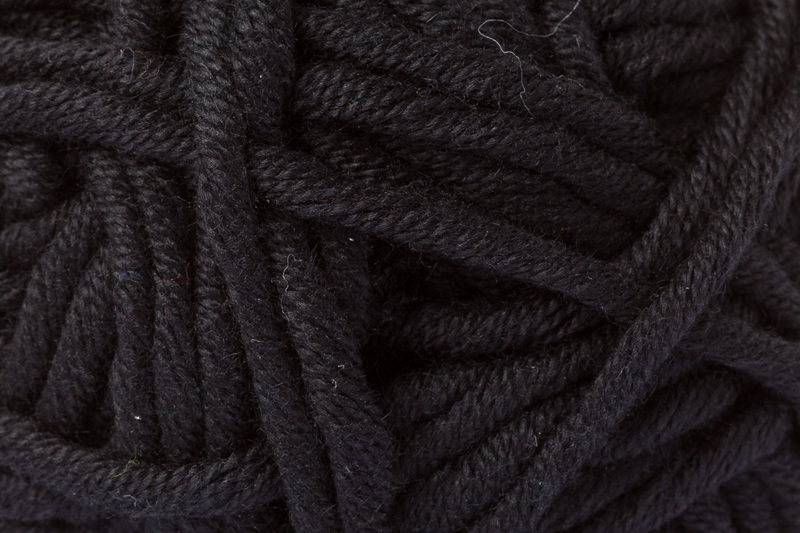 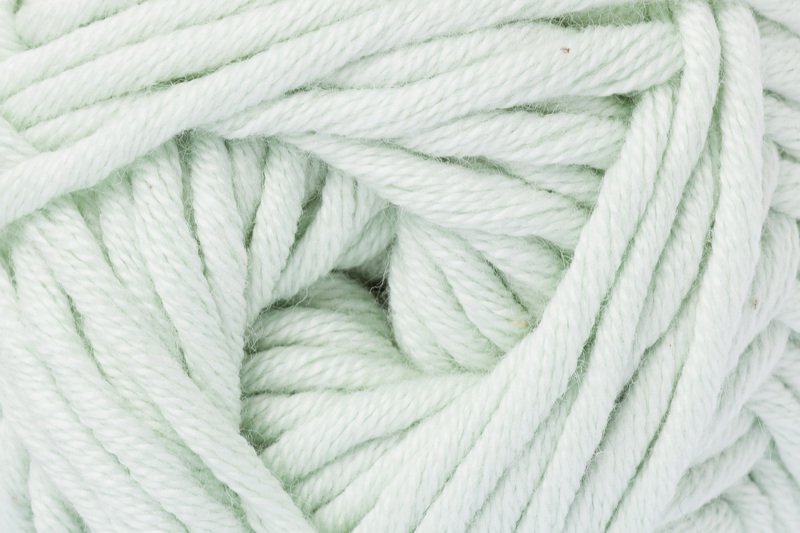 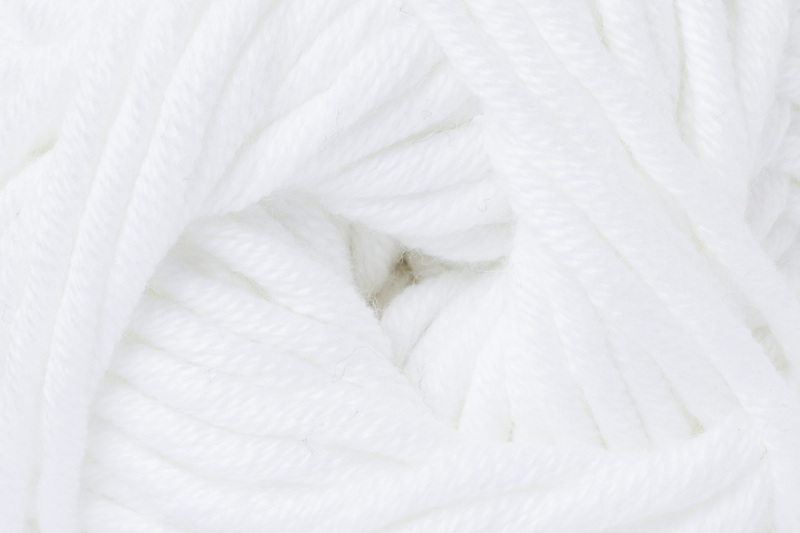 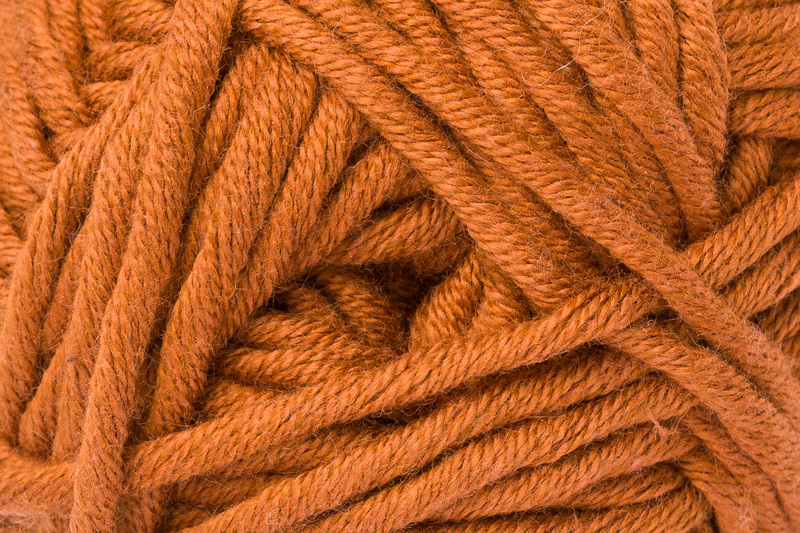 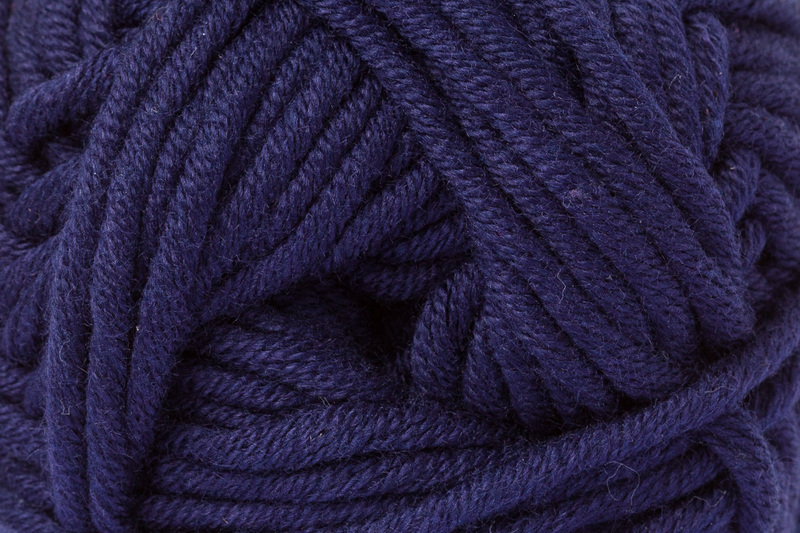 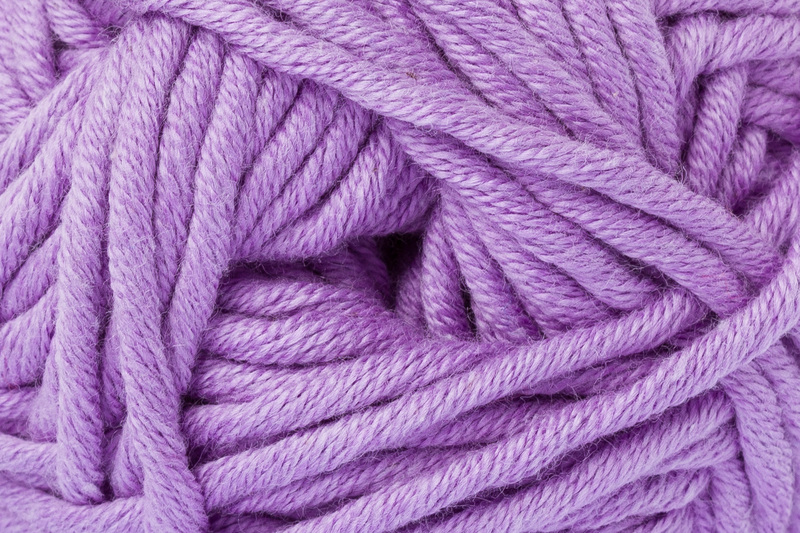 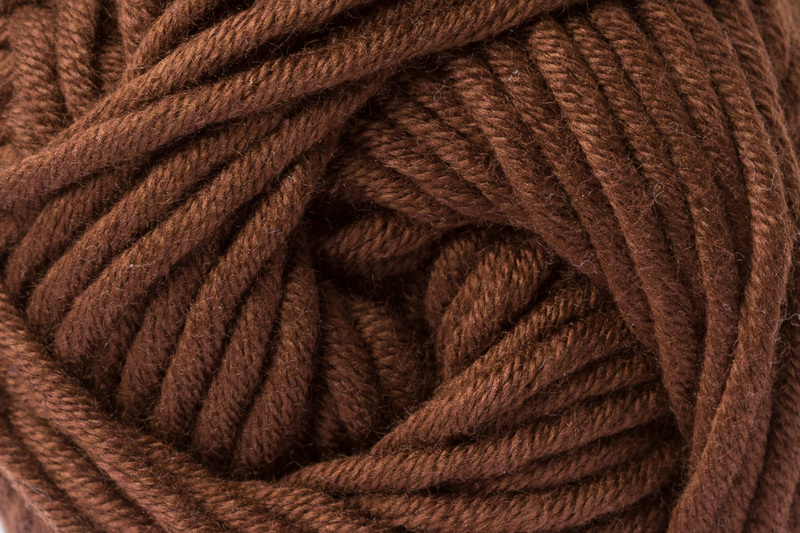 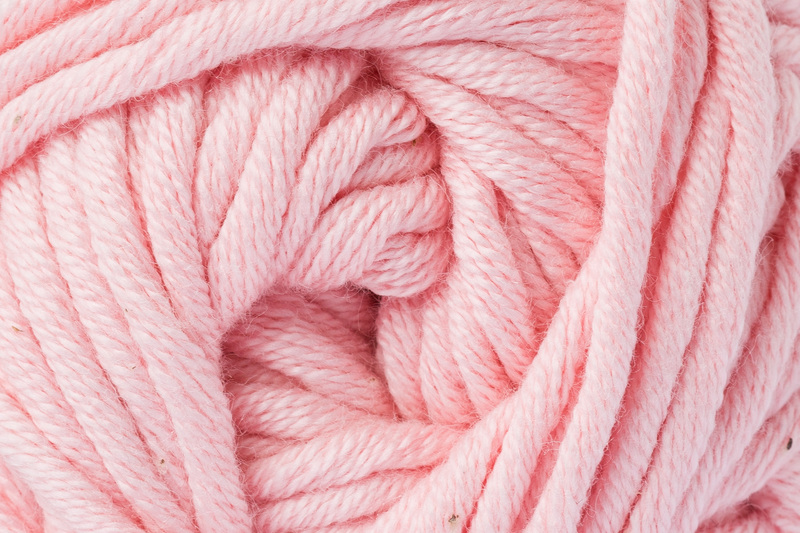 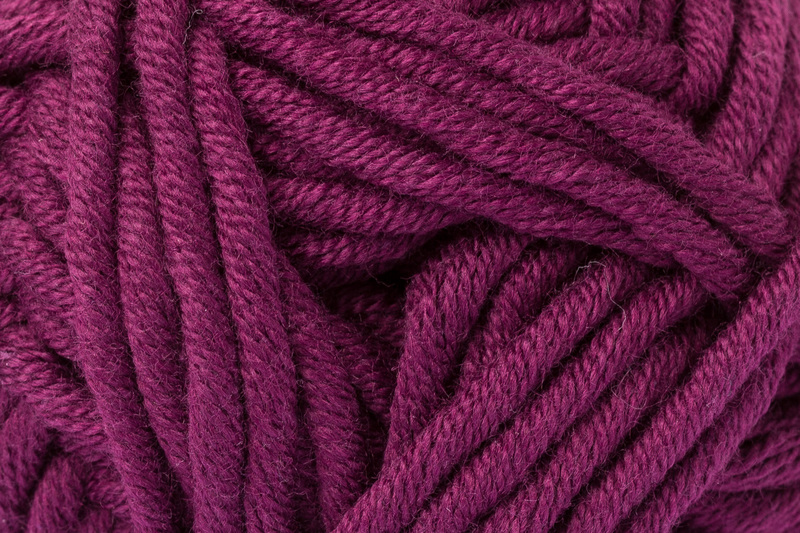 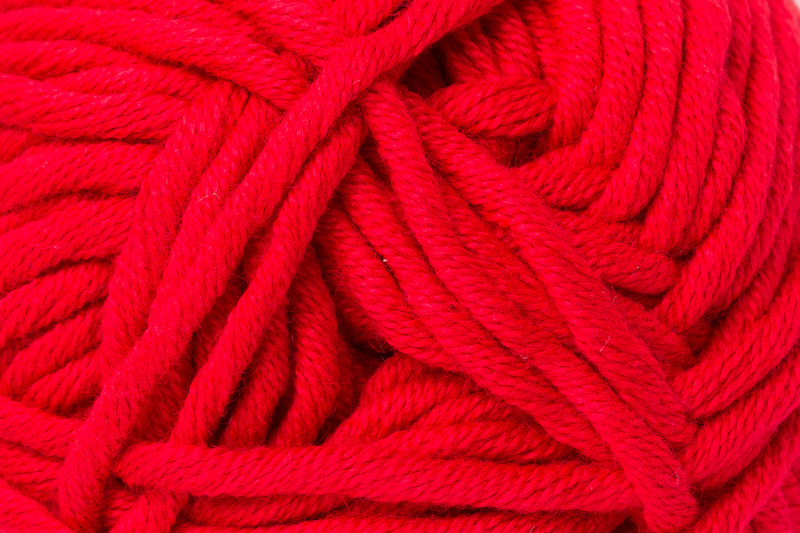 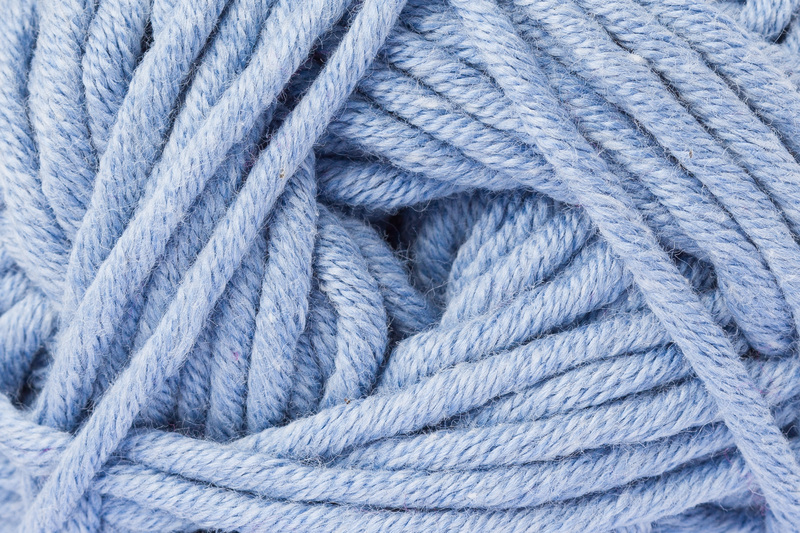 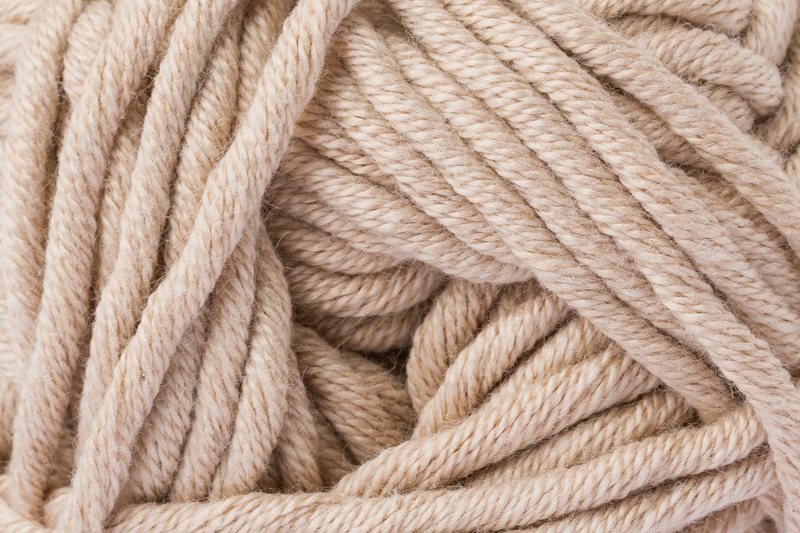 It knits up very fast on 7-8mm (US 10.5-11) needles and is easy care.